LOSING a semi-final is never easy to take, but when it's after you have led 3-0 it's downright torture. 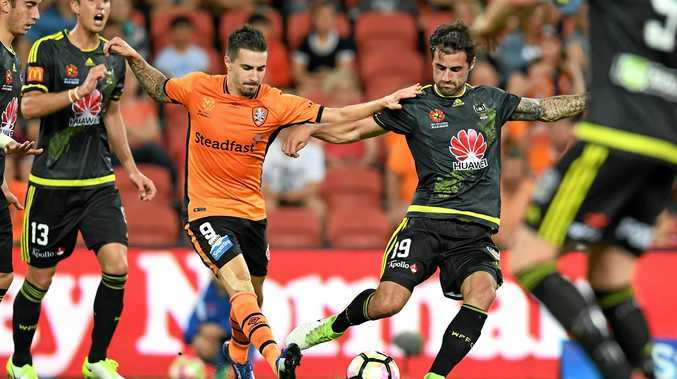 The Brisbane Roar have had almost a year to dwell on their 5-4 defeat to Western Sydney Wanderers at Pirtek Stadium in last season's A-League finals series. Seemingly with one foot in the grand final when they held a three-goal lead after 23 minutes, the Roar inexplicably folded to lose in extra-time. If ever there was the perfect time to gain revenge, it's on Friday night when the Roar meet the Wanderers in the opening week of this season's finals. While it comes a week earlier than their meeting in last season's playoffs, the outcome for the loser is the same - the end of a championship dream. But what's different is the venue. This season it's advantage Brisbane, with the match being played at Suncorp Stadium. 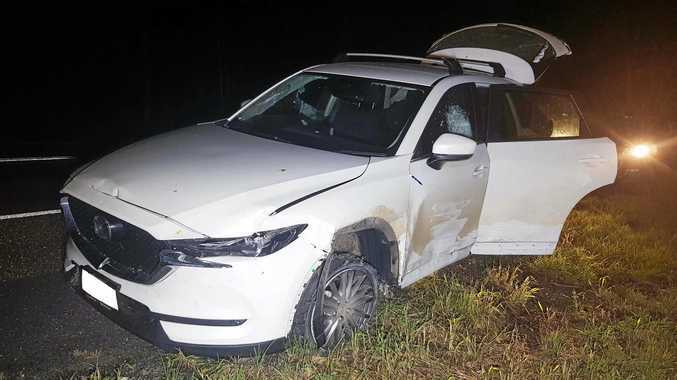 "Down there it was a lot harder because they had their fans behind them and this time we're going to have our fans behind us, and that's really important for us," said star Roar striker Jamie Maclaren in reflecting on what might have been last season and what could happen on Friday night. "If we actually look back (at the 5-4 loss), we were quite lucky to go 3-0 up ... you could say revenge but they're a good side, let's not forget that. "For us it's business as usual. We're hitting our straps at a good time. We just can't wait for Friday." Maclaren's in-form teammate Brett Holman described the Roar-Wanderers rivalry as "hot". "Especially after the major semi last year ... I actually watched the game and was disappointed for Brisbane," said Holman, who wasn't a Roar player at the time. 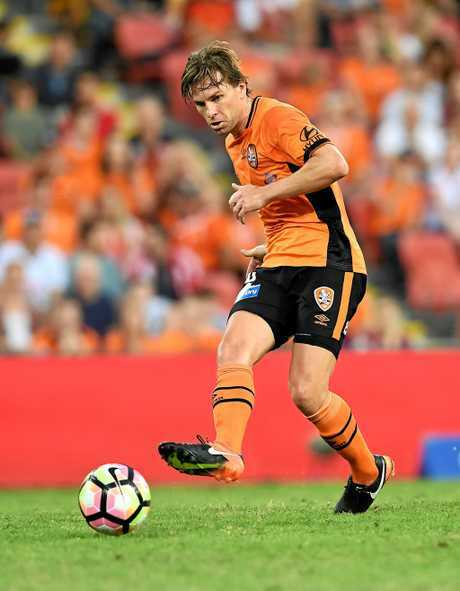 The Roar staged a similarly memorable comeback on Sunday night, when they ended their regular-season campaign with a 4-3 home win over Wellington Phoenix after being 3-1 behind at halftime. Maclaren said: "We threw some honesty out there (at halftime) and said 'look it's not good enough and if you really want to be a finals threat you need to come out in the second half and really give it your all'. "For us to come back like that ... it (gives us) great confidence, and for us, bring it on, because at home we're very strong." Maclaren scored on Sunday night to ensure he shared the Golden Boot with Melbourne Victory's former Roar star Besart Berisha. Both netted 19 goals. However, Maclaren also blew the chance to finish on top the goalscoring charts by himself when he missed a penalty that would have put the Roar 5-3 up over the Phoenix. "(It's) bittersweet with the penalty (miss) but ... as a striker you have to move on. There was a coach who once told me 'get the next bus' which is the next chance, so for me it's just business as usual," he said. "I'll continue to try to create chances and score goals for this team."